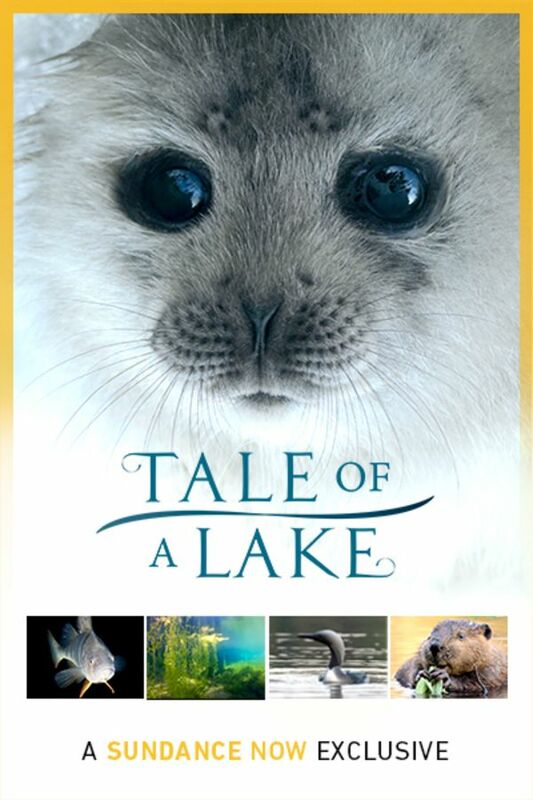 In the acclaimed sequal to TALE OF A FOREST, we glide across the water, plunge down into the not-so-deep, where aquatic animals co-exist, before returning to the surface to explore the lands surrounding the lake. Along the way, the narration highlights fascinating Finnish legends and myths, thrilling history enthusiasts and nature lovers alike. Whether flying above or swimming below, the animals who live in Finland’s lakes must share space in unique and fascinating ways. This superb nature documentary offers viewers a magical look at what life is like in these often-breathtaking natural habitats. So lovely, and the accompanying music enchanting.. just beautiful. Wonderful film and filming. Mesmerized. Will watch it again.